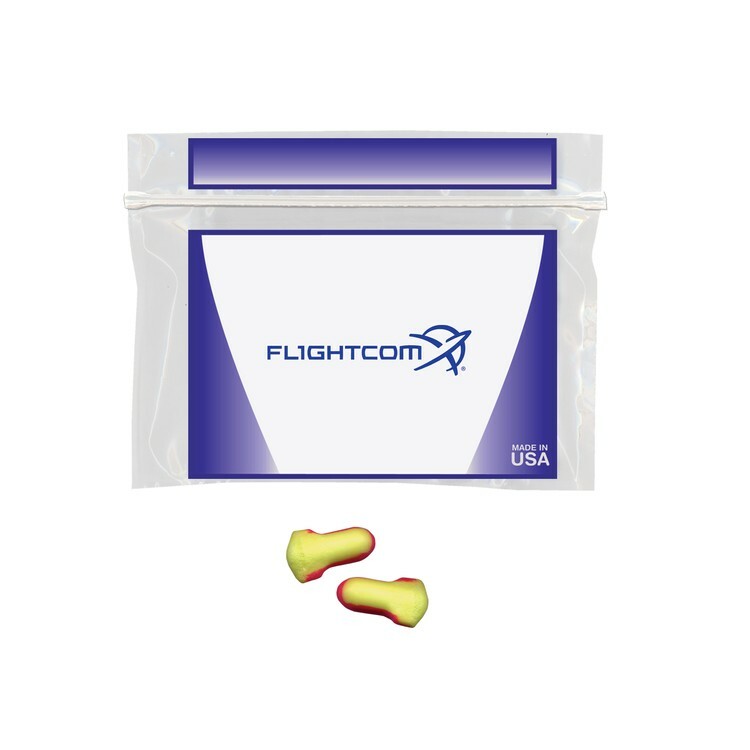 Whether you want to protect your ears at an industrial worksite, booming rock concert, or just want to catch some much needed z’s – these high-quality earplugs are the perfect solution. 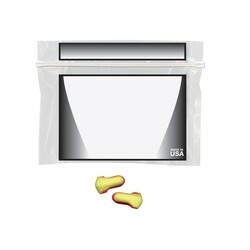 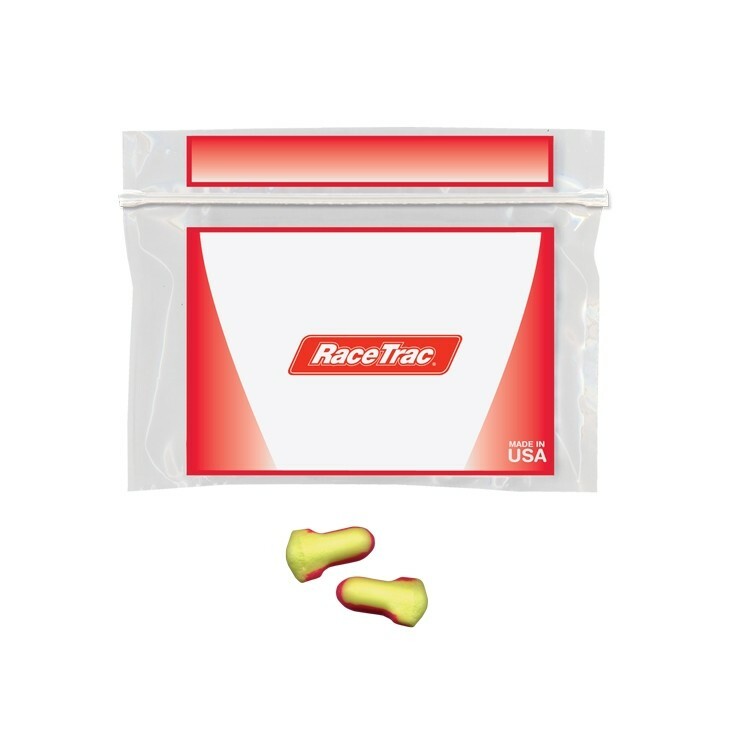 Each pair of earplugs is new and clean when you first remove them from this resealable 6" x 4.5” plastic pouch. The pouches can be crafted in red, black or royal blue. 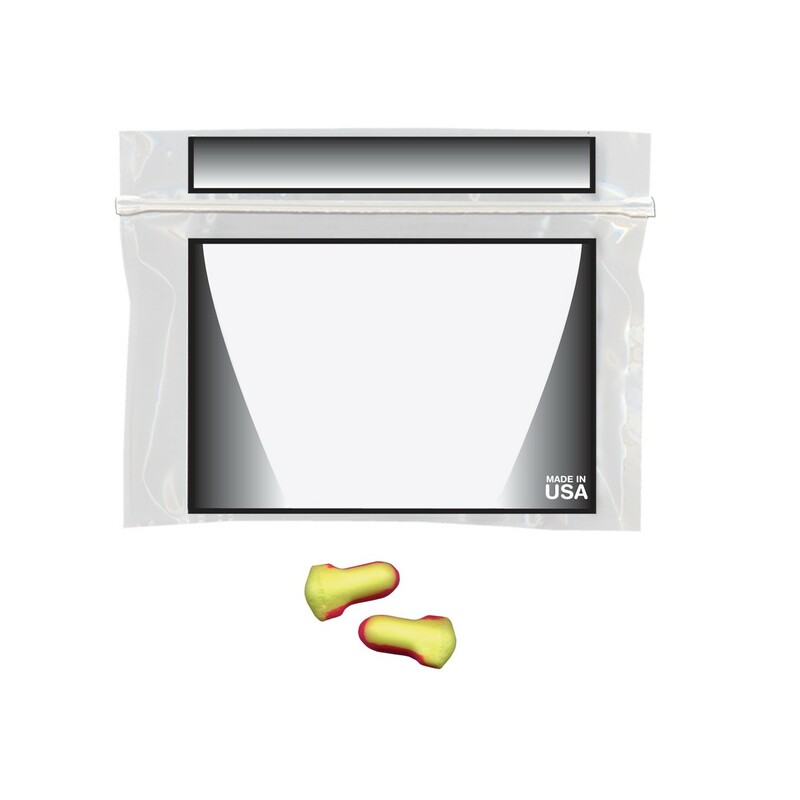 Add your school, team, club, organization or company emblem logo or message through our signature silkscreen process to create a cost-effective branded promotion. Give them away to convention attendees to ensure a good night’s sleep, or to air, train or bus travelers to enjoy a bit of peace and quiet.